Are you ready to go to The Next Level in your Wealth, Your Health and create Balance and Harmony in your life? Are you ready to look at the blockages that have stopped you until NOW? At Life Magic and the Quantum Events you have learnt the strategies and now after 50 years Roy will finally reveal the secrets to his personal success. He will share with you exactly how I have created my personal fortune and built my own financial fortress. 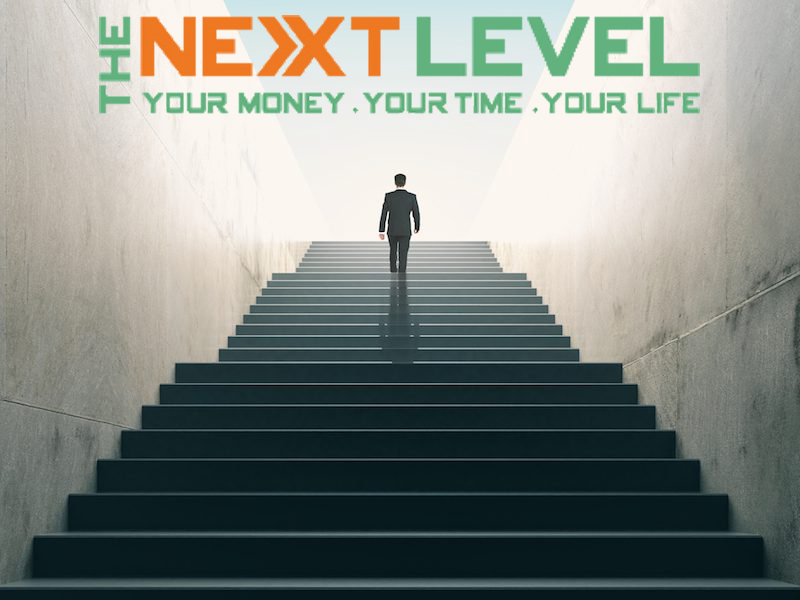 The Next Level is waiting for you and Roy can’t wait to reveal to you how he has created his FLOW and how he has removed the things that were blocking his FLOW!